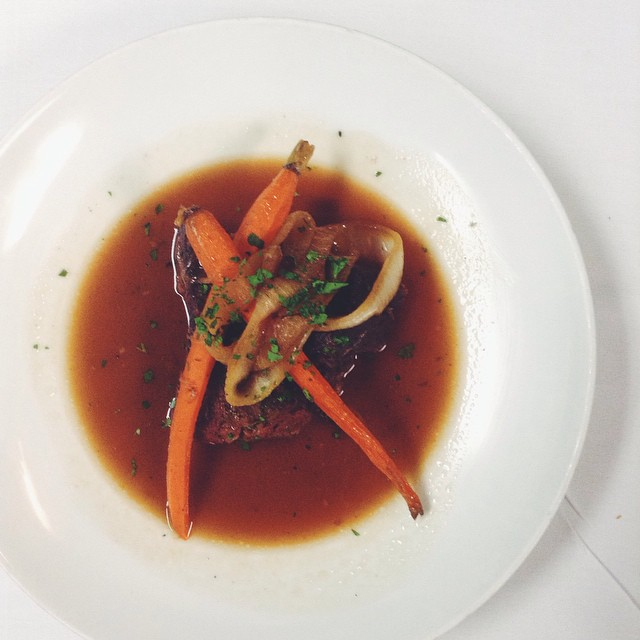 The pot roast goddess on where to ‘steak’ out the best steakhouse in Los Angeles and beyond. 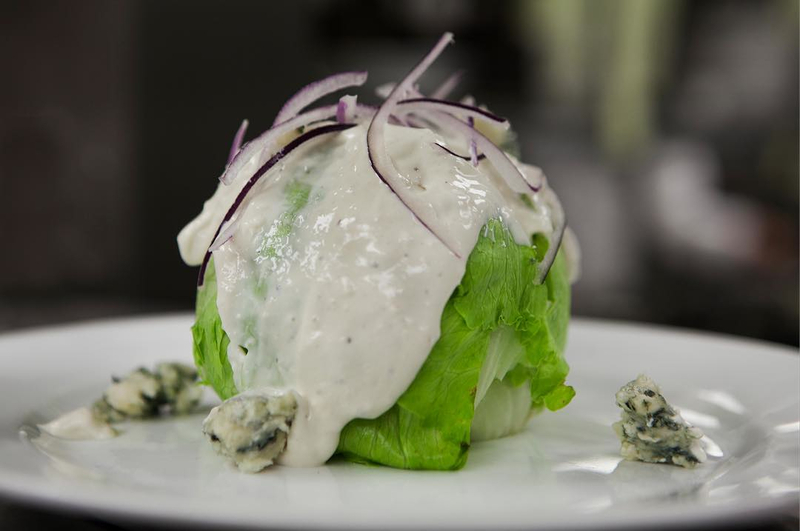 In 2001, Suzanne popped open the chophouse JAR (which stands for 'just another restaurant') alongside her longtime Chef de Cuisine, Preech Narkthong, where they have served cozy, familiar American food with a side of modern flair ever since. With continuous inclusions in many of LA’s top restaurant lists, including Jonathan Gold’s annual compilation, they’ve certainly proved that meat and potatoes are still a winning combo. 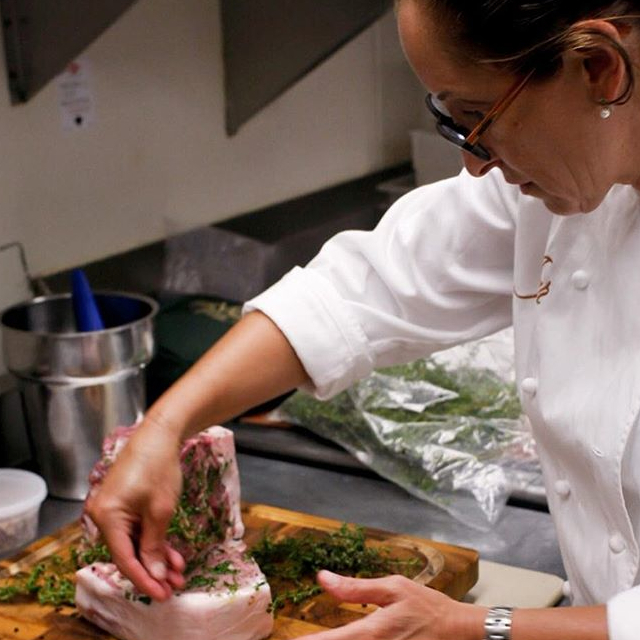 Suzanne has been inducted into the Fine Dining Hall of Fame and honored at the Women in Food James Beard Awards. Fans of the show Top Chef Masters will never forget her winning dish utilizing vending machine ingredients: fried shallot rings dusted with Frito flour and reduced with Dr. Pepper Aioli. Sounds good, right? So how does Suzanne Tracht like her own meat prepped? I love my meats medium rare, not a touch over. A perfect medium rare. stomach—and because that's what friends are for. Every couple of years I like to go to Lawry’s for prime rib dinner. Medium rare. My favorite is the Yorkshire pudding and the spinning salad. One of my favorite places to go is Chi Spacca. Even though I have my own chophouse, once in a while you have to get out of your house and eat somewhere else. 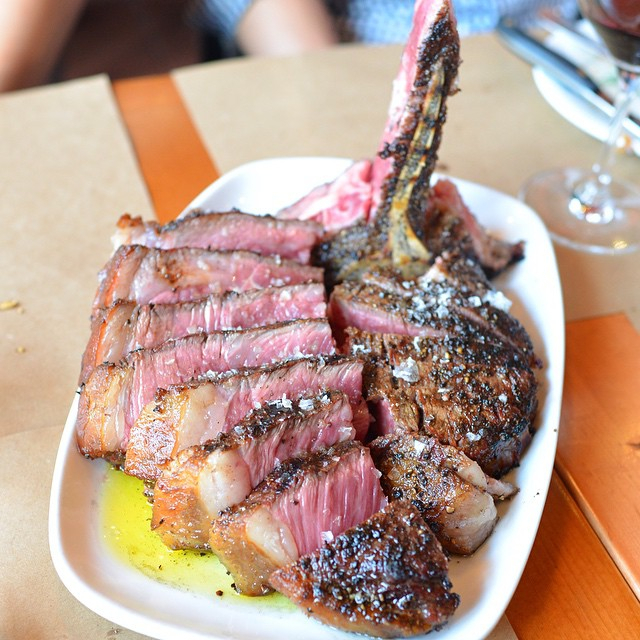 I like the bistecca fiorentina. Definitely bring an appetite when you eat there, because not only are the portions huge, you’ll want to order everything on the menu. I like to shop with Jim in the dry-aged room. 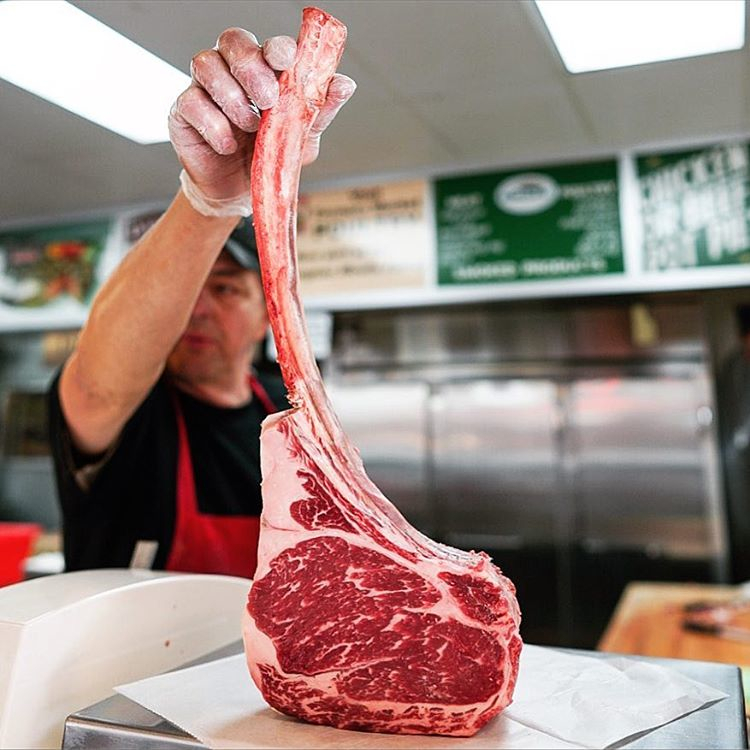 I love a big double cut bone-in ribeye or a prime porterhouse. I like to take it home, relax, have a glass of wine, and grill it on a charcoal grill in my backyard. If you feel like keeping it real and getting out of LA, I love Jocko’s. The meat is grilled to perfection over a wood burning fire. Why wouldn’t that taste good? Plus all the fixings—which at Jocko's means saltine crackers and salsa (I know! It sounds strange, but it's perfect), crudités, pinquito beans and garlic bread. It’s good to go there with a group of people so you could try it all—from the ribs to the steaks. If you stay overnight, you can always return the next morning for their equally spectacular breakfast menu. One of my favorite places ever. 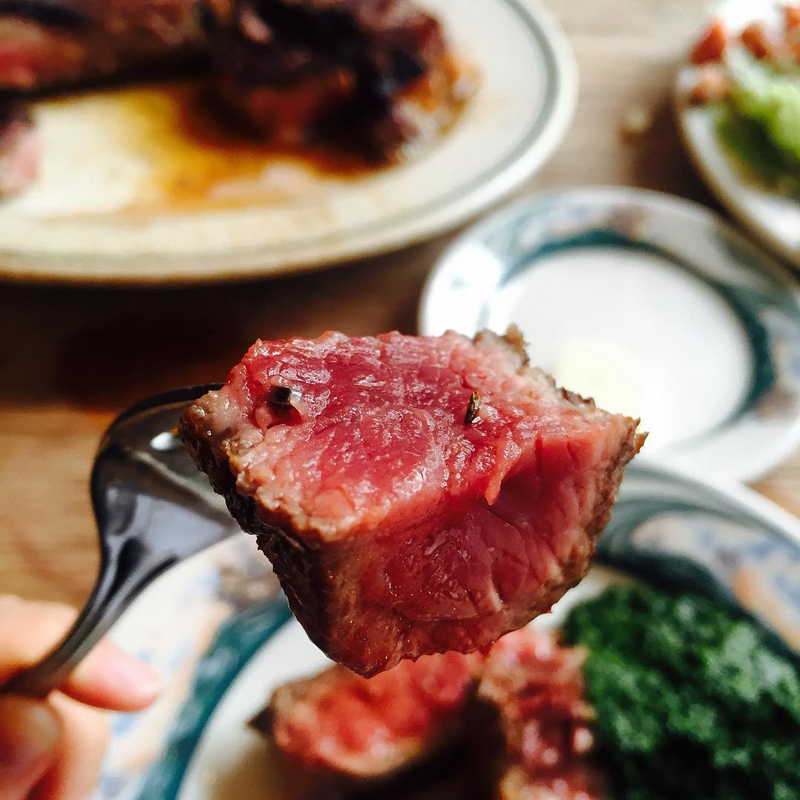 If you’ve been to New York and you’ve never been to Peter Luger’s, get there. Header image Chef Suzanne Tracht courtesy of Anna Fishbein. 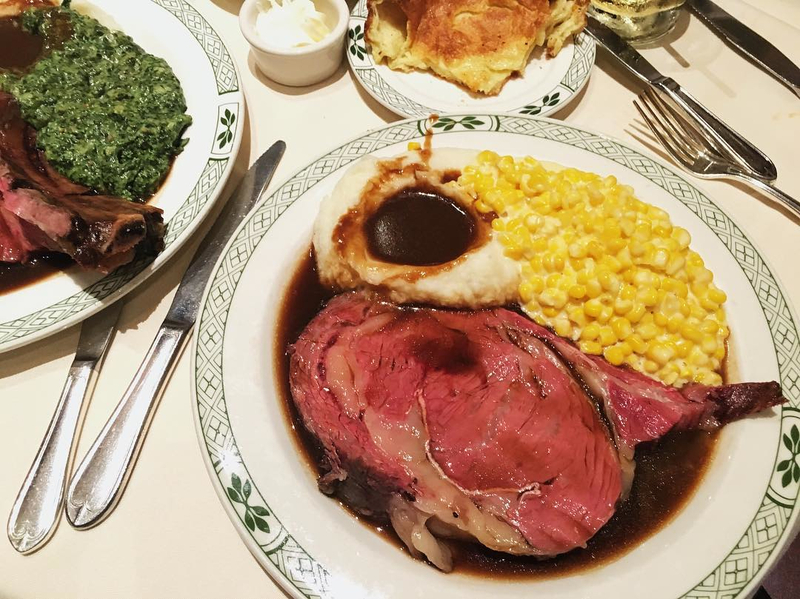 Lawry's is an upscale gourmet restaurant chain specializing in prime rib and the brand name of a seasoned salt blend spun off by the restaurant founders that evolved into a food products empire today owned by McCormick & Company. 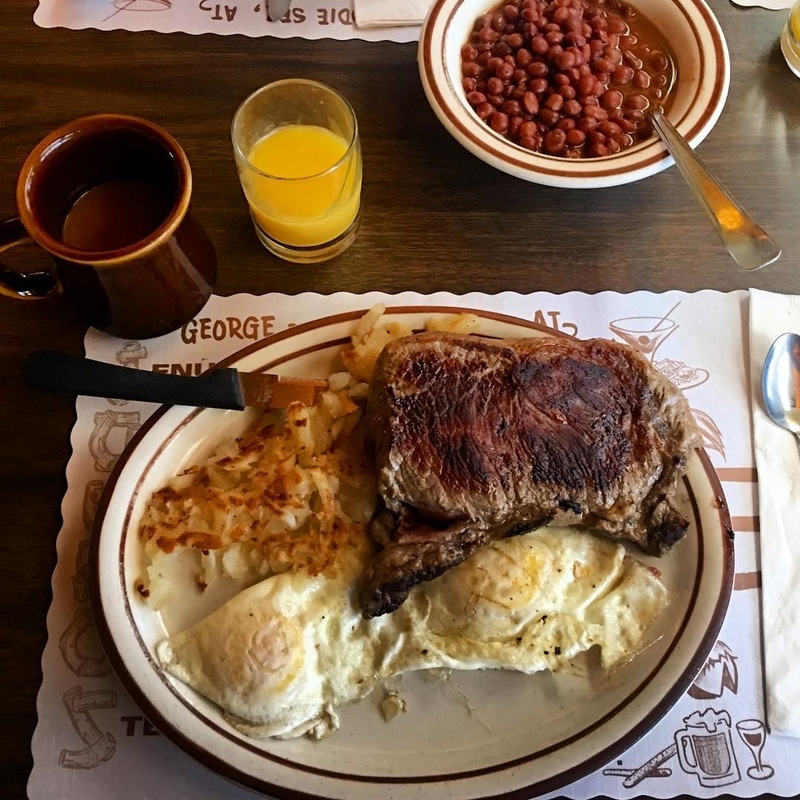 Longtime, laid-back steakhouse known for its generous portions of oak-grilled meats. Lavish 1929 hideaway featuring 8 pools, tennis courts, golf 5 dining options & an on-site spa.